WARNING: Zombie activity in Pennsylvania is suspiciously quiet but don’t be fooled. 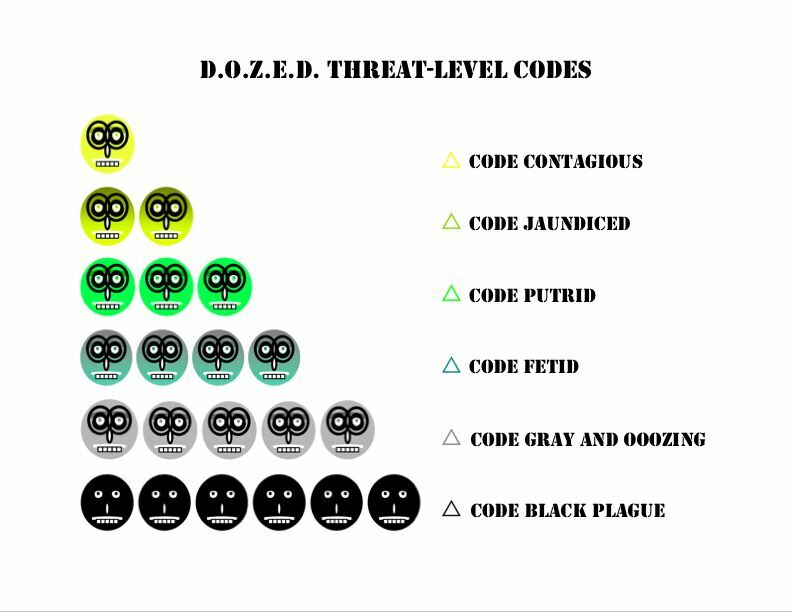 D.O.Z.E.D. intelligence operatives are warning that there are at least 25,000 zombies in sleeper-cells waiting for humans to walk by. Avoid Pennsylvania at all costs.